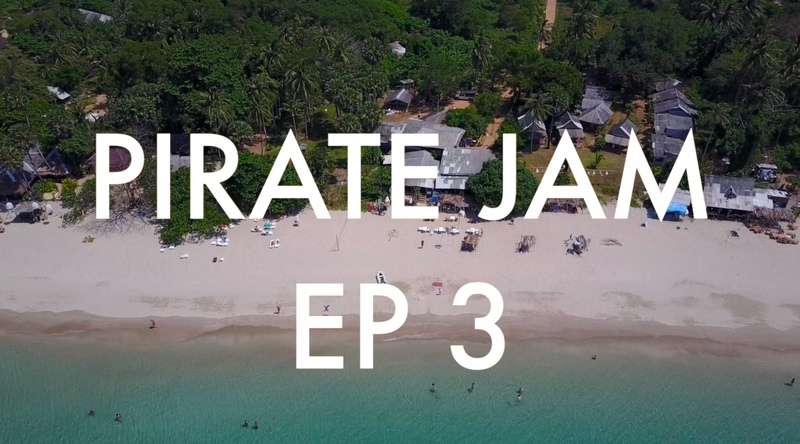 We’re now on the third day of Pirate Jam in Thailand. Check out the video updates on my YouTube channel. We’re making games, sailing, swimming, and exploring in a tropical paradise!